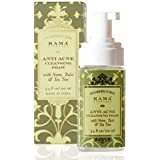 A gentle yet potent acne-clearing cleanser that reduces breakouts and blemishes for soft and healthy skin. 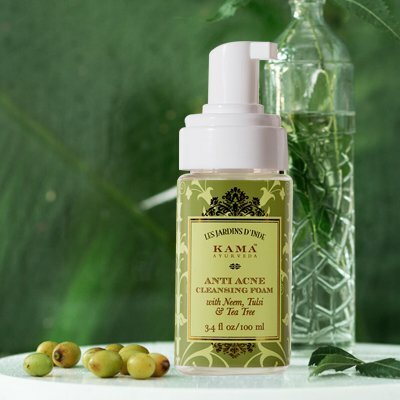 Helps in restoring lost moisture to skin and boosting the process of skin renewal. It cools down and soothe acne ravaged skin leaving it calm, smooth and comfortable. 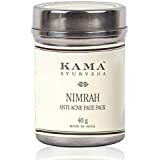 This formula contains a blend of Neem, Tulsi and Tea Tree which helps keeping the skin elasticity intact, tightens skin pores and also helps aid against aliments such as skin infections, rashes and burns. Take the required amount onto your palm. Apply on damp skin and gently massage using circular motions. Rinse clean and pat dry. 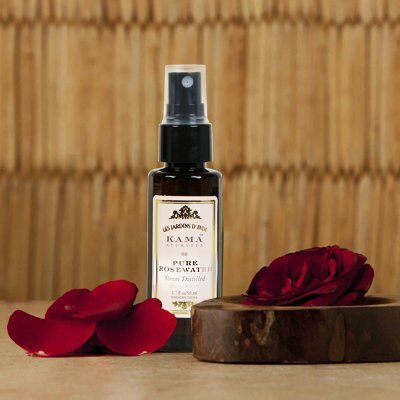 Spray onto face to tone with Pure Rose water. A powerful, effective yet completely natural blend of Vetiver, Ashwagandha, Red Sandalwood, Coriander, Lodhra and Liquorice. The pack works as a treatment for acne, pimples and helps to reduce scars and dark spots. Ashwagandha decreases inflammation, swelling and discomfort while correcting early signs of ageing. 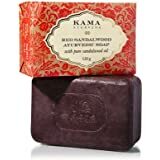 Red Sandalwood brighten the complexion and also lightens post-acne scarring. The antibacterial properties of Coriander seeds act as effective treatment for blackheads and prevents hyperpigmentation. 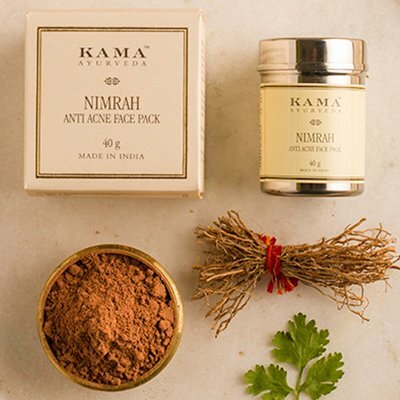 • Make a paste of Nimrah anti acne face pack with Pure Rose Water and leave it on for 15-20 mins and rinse off with water. • Tingling may occur due to rich herbal concentration. • Allow to work for 10 – 15 minutes and rinse with lukewarm water. 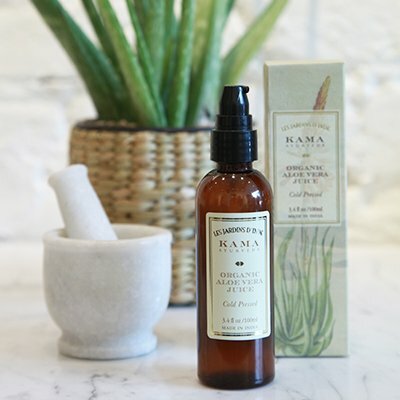 Pure and organic Aloe Vera juice is a potent natural moisturizer that deeply nourishes skin without making it oily and works equally well for all skin types. Rich in Vitamin A, C, F, B and amino acids, Aloe Vera has anti-inflammatory, anti-bacterial, anti-fungal, healing and cooling properties. 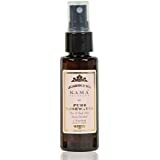 Apply a small amount on cleansed skin and massage until well absorbed.